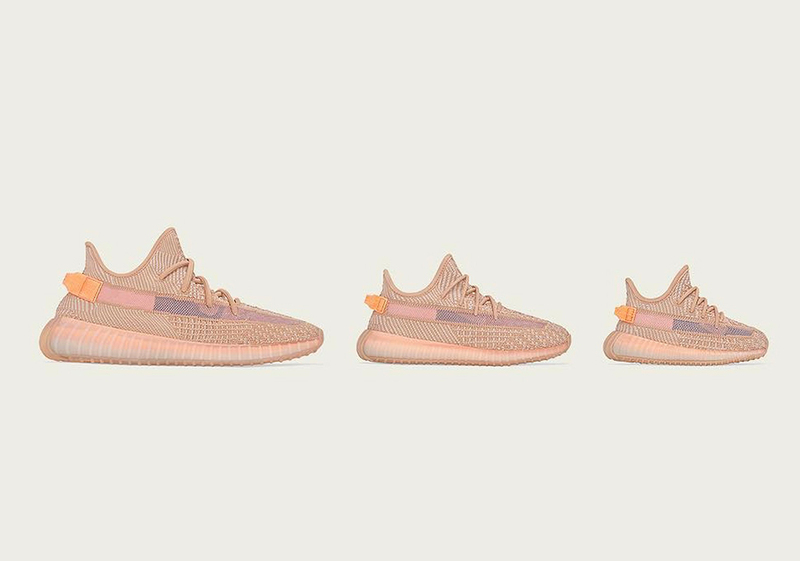 Kanye West and Adidas have plans to launch multiple Yeezy Boost 350 V2s this Spring, including the newly unveiled "Clay" rendition. 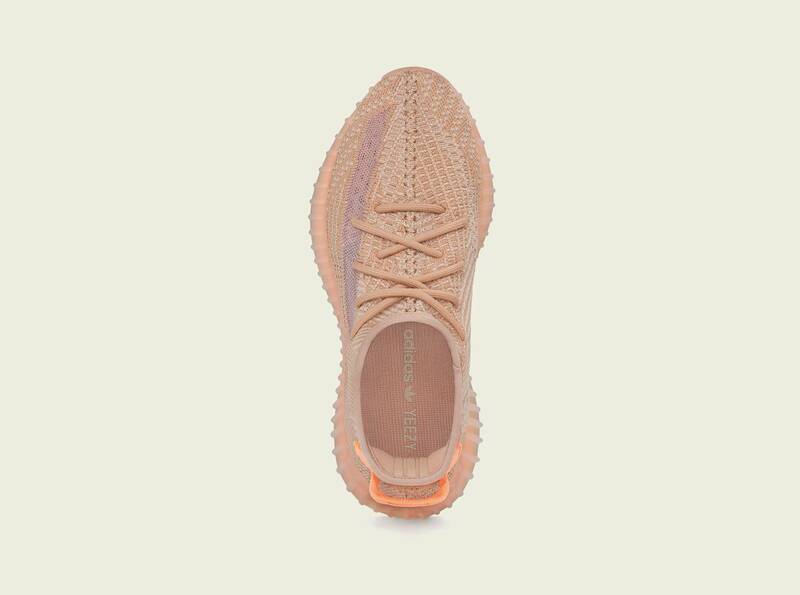 The Clay Yeezys are set to arrive on March 30, exclusively in North America and Latin America. 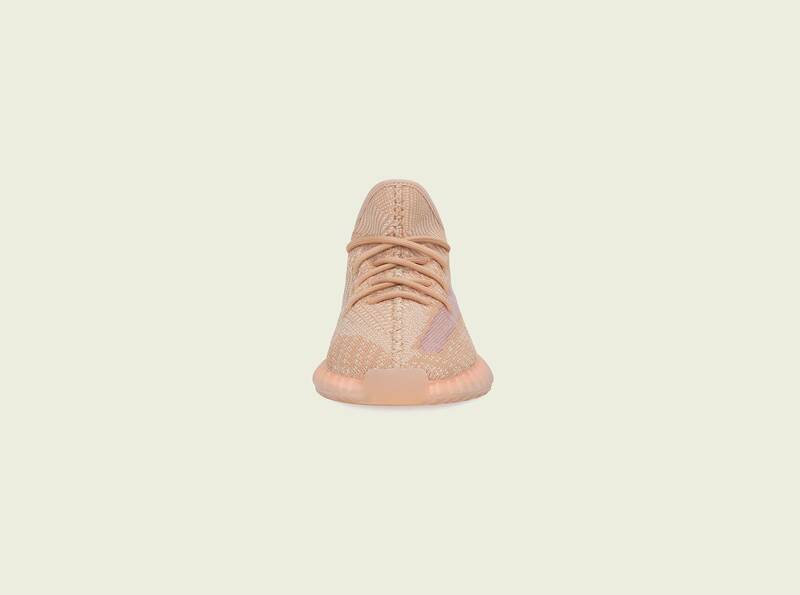 They'll be available in sizes for men, kids and infants, with men's sizes priced at $220, kids at $160 and infants at $140. The kicks feature an upper composed of two-toned re-engineered primeknit with a post-dyed monofilament side stripe woven into the upper. Of course, the beloved Boost technology is built into the midsole, as always. 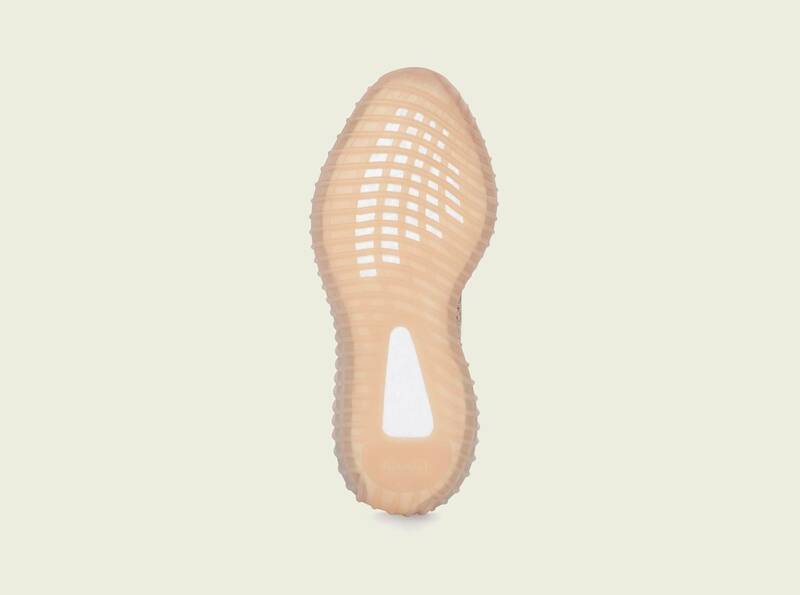 The "Clay" Yeezy Boost 350 V2 will be available on adidas.com/YEEZY, Yeezy Supply and select retailers including Foot Locker, Champs, KITH and Sneaker Politics. 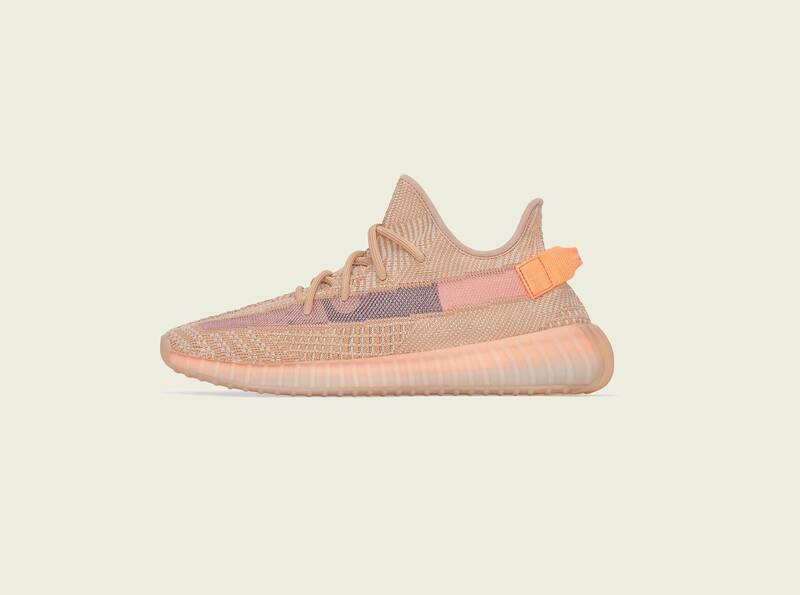 A full list of retailers can be found at adidas.com/YEEZY. Take a closer look at some detailed images below.